Andrew is a ruling elder at Sharon Presbyterian Church. 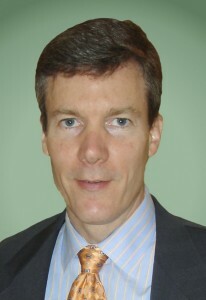 He holds degrees from Davidson College (1987), The College of William and Mary School of Business (1992), and The McIntyre School of Accounting at the University of Virginia (1993). Andrew is a certified public accountant who specializes in accounting and tax services for individuals and small businesses through his firm, Andrew Kromer CPA. In addition to accounting and his work with ICSM, Andrew is currently working on his mediation certification. Andrew and his wife Sarah have four children. Contact Andrew at Andrew@InChristSupportingMinistries.org.